I love the functionality of bulletin boards. I also like the appearance and natural texture of cork. However, when it comes to bulletin boards, I prefer to dress them up and make them look "pretty". Bulletin boards are so simple to update. I like to use patterned fabric or wrapping paper. Yes, wrapping paper! Wrapping paper comes in so many graphic patterns and designs these days. Just make sure it's "good quality" gift wrap. 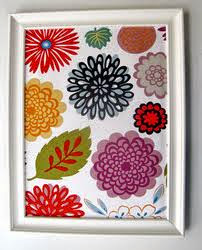 Wrapping paper is best used on bulletin board updates that don't include nailhead trim or tufting. It's super quick and very inexpensive to do. Just wrap the paper tightly around the cork board (like a gift), and you're done! I use regular scotch tape to secure the paper to the backside of the bulletin board. That way, I can easily remove the paper when I want to change the look! Fabric is better suited for bulletin board updates incorporating nailhead trim (thumbtacks), button tufts, etc. 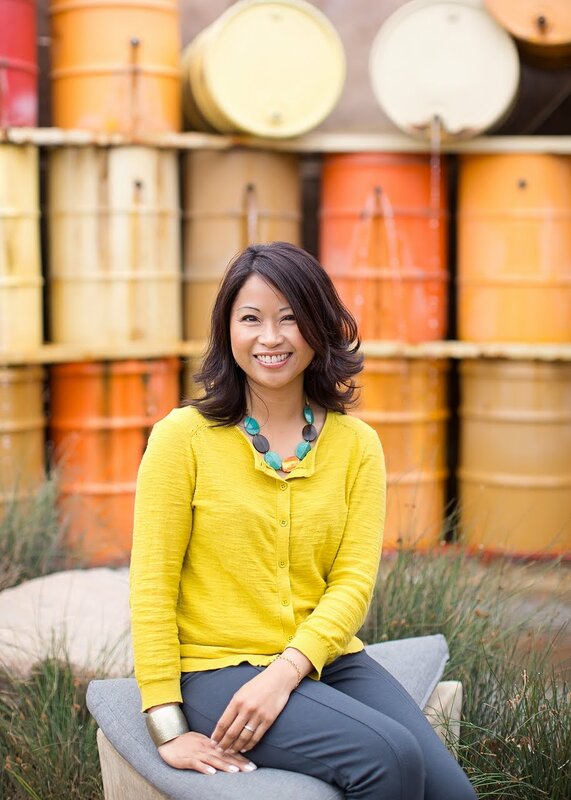 You can purchase scrap fabric inexpensively at your local craft or fabric store. 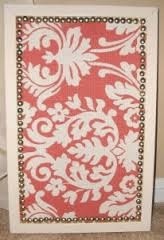 Here's a DIY tutorial on how to make a fabric-covered memo board with nailhead trim. 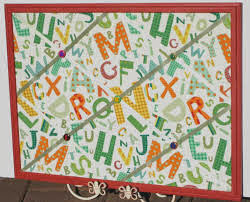 Tip: Use FABRIC PINS instead of regular push pins on fabric or paper-covered bulletin boards. They won't leave any "big" holes.